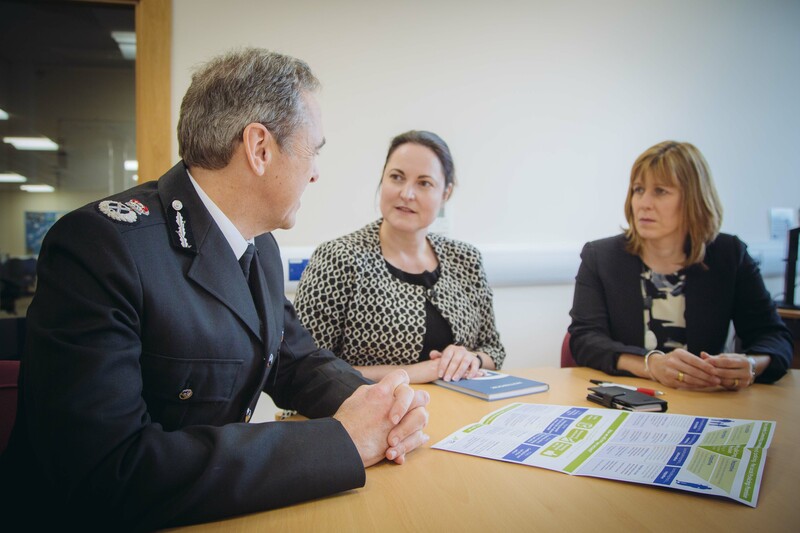 As many of you will be aware the key priority of my Police and Crime Plan is to ensure that policing is well connected with the many and varied communities of Devon, Cornwall and the Isles of Scilly. 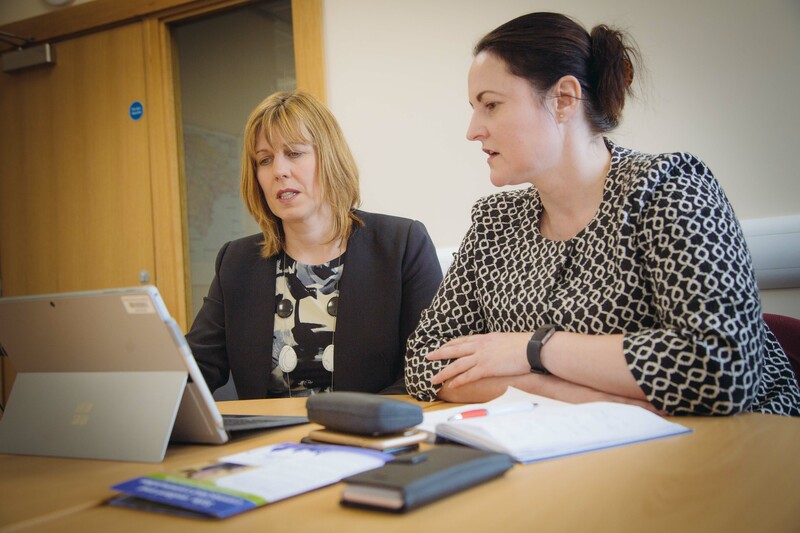 I want to focus today on engagement with one part of our community – those living with a learning disability. 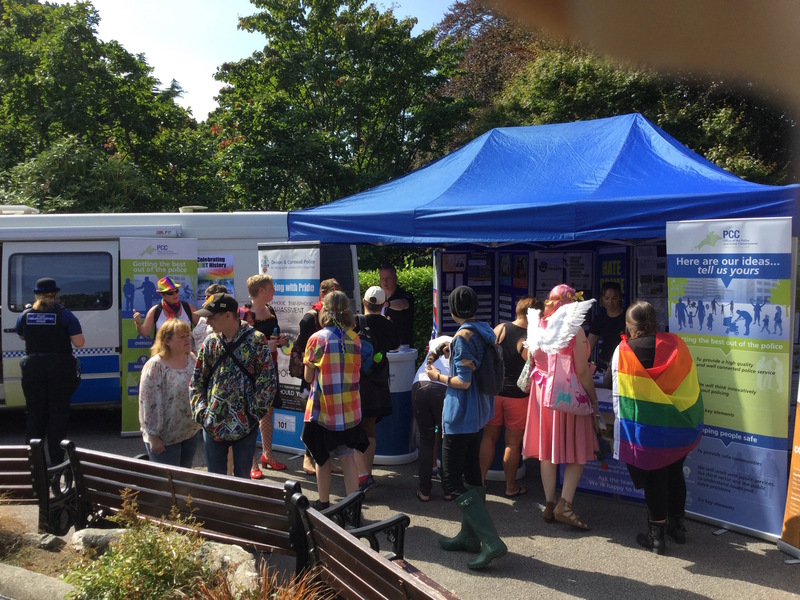 Last week over 1,000 people with learning disabilities and their supporters joined public and charitable sector organisations to celebrate the 10th Cornwall Blue Light Day at Royal Cornwall Showground in Wadebridge. It was the final Blue Light Day of 2017 in our policing area – with similar events in Plymouth and Devon last month. These events are a fantastic example of how our police officers and staff are connecting with their local communities. 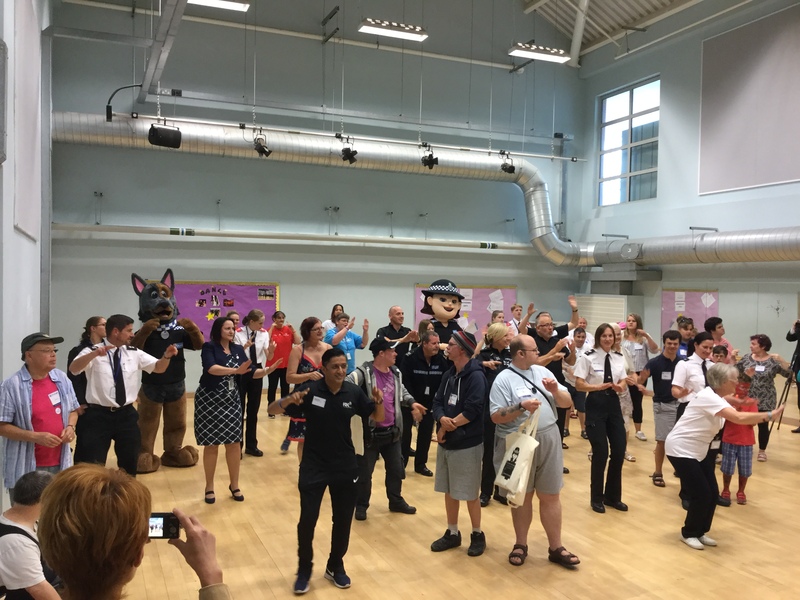 These Blue Light Days bring together all of our emergency services to give people living with learning disabilities in our communities the chance to get to know more about what the police and other emergency services do and to ask questions. They are real ‘hands on’ events – a chance to try on police uniforms, sit in an ambulance or police car and meet police officers and staff. 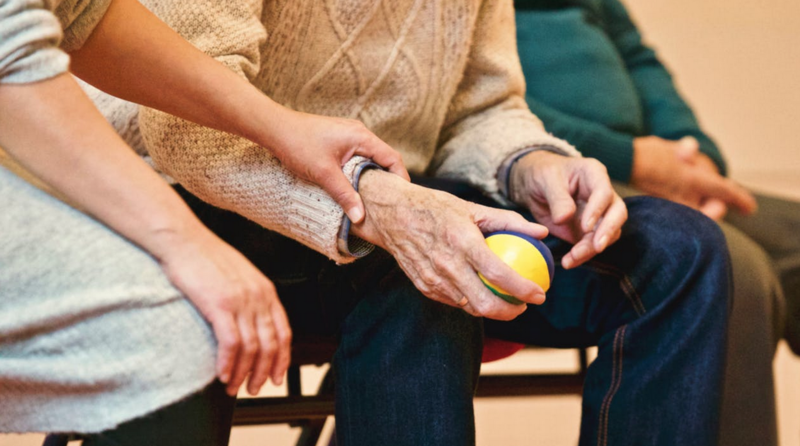 This is a really important way to build people’s confidence – helping to allay any fears that may arise if they ever need to get into an ambulance or need help from a police officer. 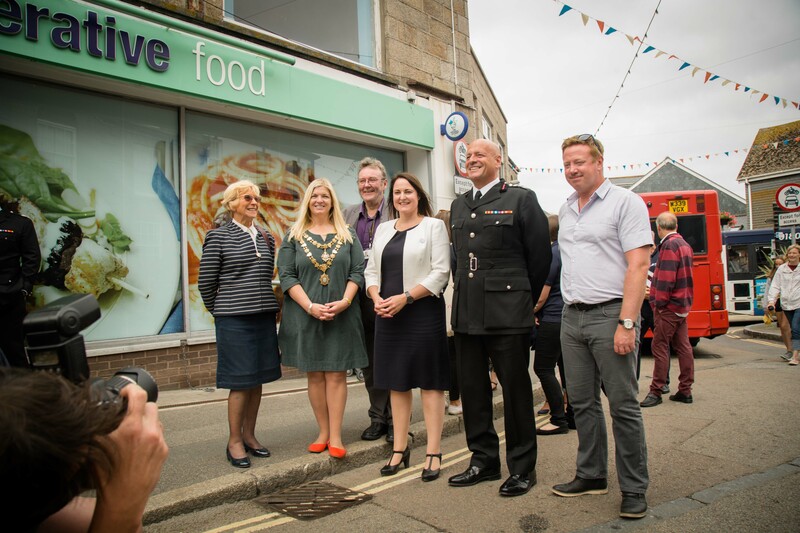 I was unable to attend the event in Wadebridge and I was very sad about that because Blue Light Day is always a joyous celebration. 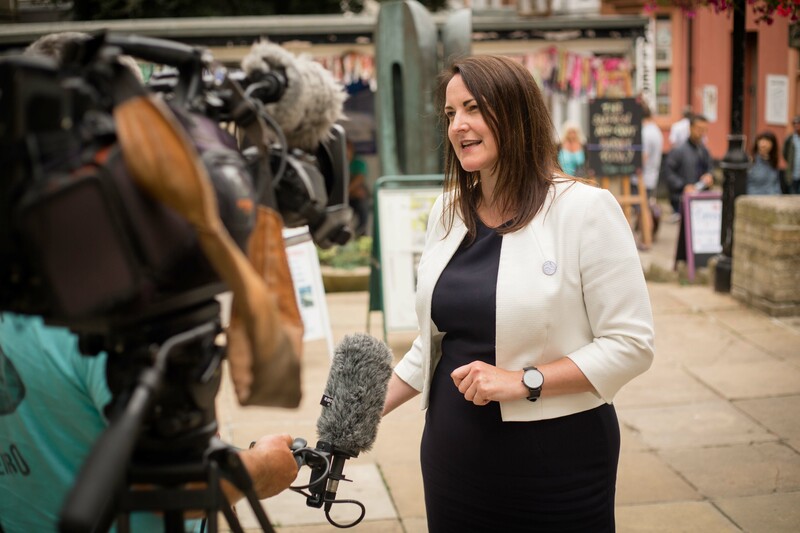 It was one of the first events I attended after being elected Police and Crime Commissioner and from the moment I walked in I was overcome by the vibrancy of the event, the joy of those attending and the amazing commitment of the organisers. This year I made the decision to use some of our public funding to support each of the Blue Light events in Devon and Cornwall. I wanted to help them to secure their future to ensure that those living with a learning disability in our area can have the opportunity to attend such a wonderful event. I will continue to provide this modest amount of funding, less than £6,000 for the coming years and I am sure you will agree it is a worthwhile cause to support. You might ask how I evaluate whether that money is well spent. 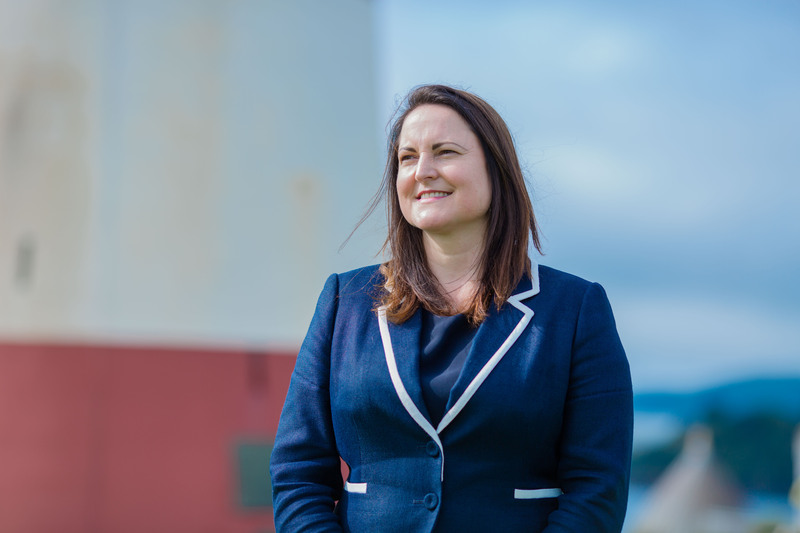 Interestingly Laurence Reed from BBC Radio Cornwall asked the same question of Andrew from my team during an interview live from the Wadebridge event and the answer he gave is overwhelmingly clear. 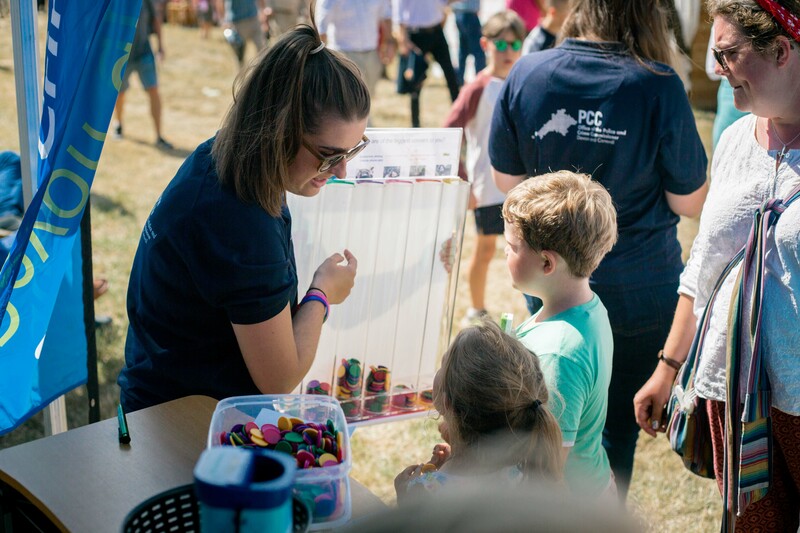 At each of the shows the OPCC team gives away branded items which are designed to help keep people healthy and safe. By far the most popular of these if a reflective key ring which can be attached to a bag or a coat, or a wheelchair, or a walking frame (or in some cases a dog collar I believe) and they will shine really brightly when caught in a car headlights. A police officer told Andrew about a situation she encountered one night. Late one evening she was returning to a station in Plymouth and came across a woman who had arrived at the station. The inspector asked the woman if she was ok.
“You told me to come,” she replied. The inspector didn’t know the lady so was surprised. At this point the lady pulled from her bag one of the OPCC reflective key rings and showed it to the inspector. “You told me to come here,” she said, showing the key ring. Then the inspector understood, she realised that the lady had a learning disability and recognised the key ring as being an item given away at events. The lady nodded and was taken into the station where it transpired she had been picked on by a gang on a bus, her purse was taken and she was forced from the bus. She was, alone, scared and incredibly vulnerable but even so, at that point, she remembered a vital bit of information she had been given at Blue Light Day. As a result she was taken home safely, and after viewing the CCTV on the bus the perpetrators were brought to justice. As Andrew said to Laurence, if that is the only bit of successful engagement we achieve (and it isn’t) then it is all worthwhile. Long live blue light days!